Define Derived class in java-: A derived can be defined by specifying its relationship with the base class in addition to its own details. The general form of defining a derived class is like here..
Multilevel Inheritance-: It is not uncommon that a class is derived from another derived class. 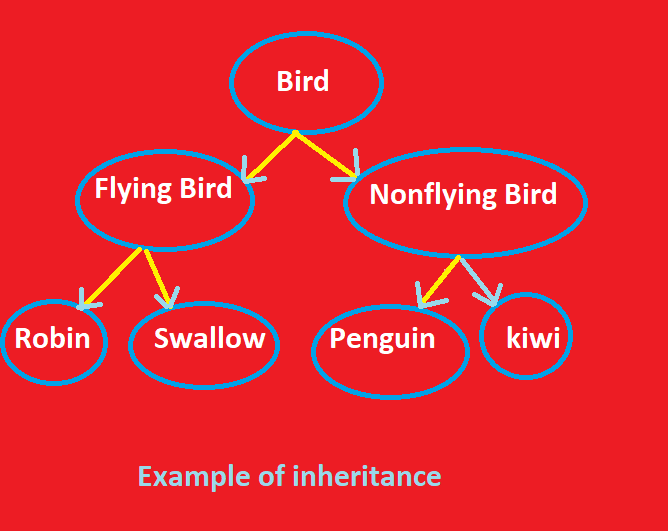 For a example The class A serves as a base class for the derived class B which in turn serves as a base class for the derived class C. The class B is known as intermediate base class since it provide a link for the inheritance between A and C . The chain ABC is known as inheritance path.